It is every stoner’s worst nightmare, behind the Police and DEA walking in your room, that you plan out our cannabis experience to be safe and secure, and then the unimaginable happens. It can happen to anyone, you plan out a nice night or afternoon with edibles or larger amounts of THC, say 25mg to 50mg instead of the usual 10mg adult edible dose. You have the kids at grandmas, food is in the house, you have no reason to have to drive in the next few hours, you have been completely responsible in planning your cannabis sesh, but alas, the plans go awry. Maybe a child gets hurt and you need to “snap out of it” to talk to a doctor or go to a hospital. Maybe someone gets in a fender bender or has car trouble and they are calling on you in a pinch for help. The problem is you are High AF and with edibles or tinctures, the cannabis is 5x as strong going through your liver instead of your lungs. It is not safe to drive a car and “snapping out of it” with some cold water on the face is not going to change the fact you are one hour into a 25mg or 50mg gummy bear or chocolate. Here are some tips for getting the extra insurance policy if the unexpected happens. Have a short list of people that you can trust in a jam and tell the truth to at any time. 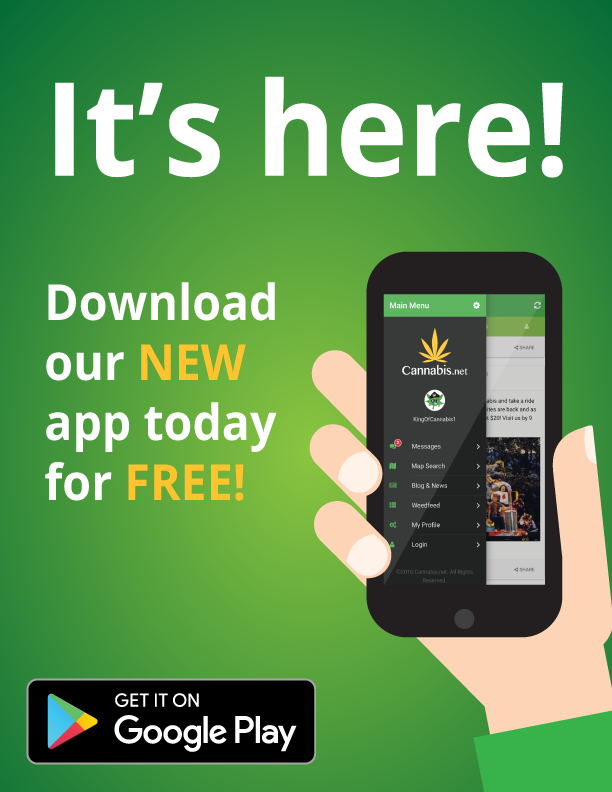 Maybe you have a brother, sister, best friend, or good neighbor that you can have on speed dial and just say, “Look, I am super baked right now and XWZ happened, so I can’t drive but I need your help.” Basically, create an emergency contact list for being high AF, that in an emergency you can come completely clean with and they understand. Uber – Believe it or not, have the Uber or Lyft app loaded up on your phone in case of emergency. The reach of these services is farther now that ever, so it is not just a city or populated area app anymore. If you need to get somewhere fast but can’t drive, pay the $20 and have a taxi or Uber driver get you there. Never drive a car when you are heavily into a cannabis experience. Carbs – Jokes about the munchies aside, if you need to start bringing your high down quicker than you thought, eating can help. Eating carbs and heavy greasy food will help the body absorb the cannabis. It will also get your liver processing food and spiking your blood sugar levels. This will get a few different processes going in the body to help process the cannabis and food and move it through your system. Cold or frozen face clothes – if you can get ice cold water soaked into a face cloth or better yet, freeze one, you will have an instant wake up call by laying it across the back of your neck. This time of effect can create cold shock proteins in the body, and the body gets the signal that something is wrong at this super cold spot, so we need to release some adrenaline and be awake. Again, it will not get rid of your high or immediately turn off the effects of cannabis in your blood, but it will begin to make your more away. Exercise – do some quick sprints up and down your stairs, or in your yard. An elevated heart rate and exercising signals the body to start burning fats and sugars and tends to clear the head quickly. Exercise gets the heart, liver, kindeys, lungs and muscles working and they create lactic acid. You want to get your body systems working and processing, sugars, fats, carbs, and yes, even cannabis. You may be the most cautious stoner out there, you can plan your cannabis night as perfectly as you can to be safe and happy, but sometimes life will have other plans and catch you with your “rolling papers down” and you will have to improvise and adapt. What other tips do you have for being high AF and then having to “pull it together”? 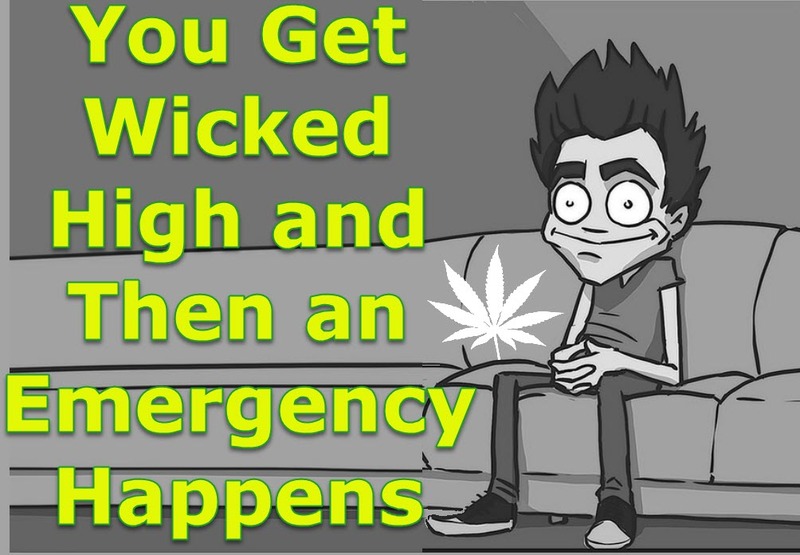 You Get Super High and Then an Emergency Happens, Now What? from CannabisNet on Vimeo. 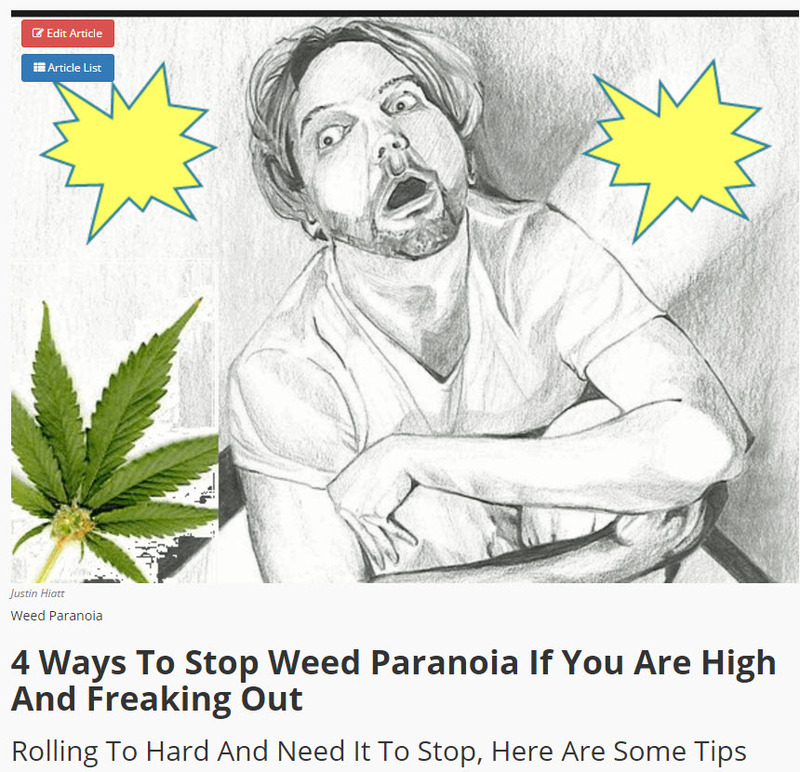 PARANOID ON WEED, TRY THESE TIPS, CLICK HERE. 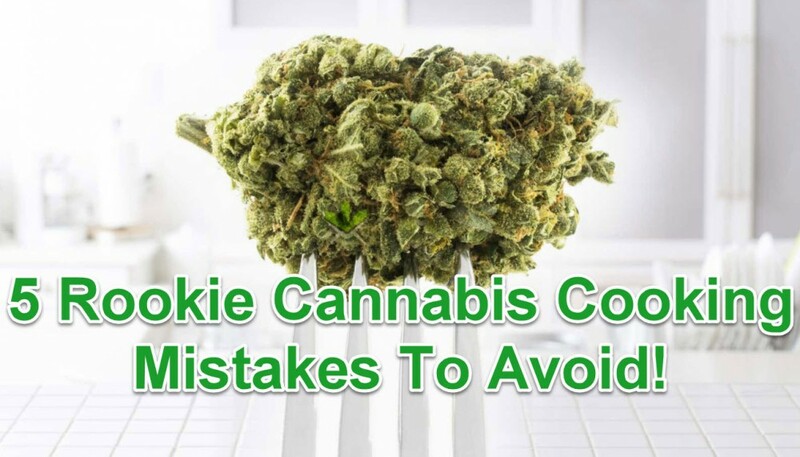 ROOKIES CANNABIS COOKING MISTAKES TO AVOID, CLICK HERE. 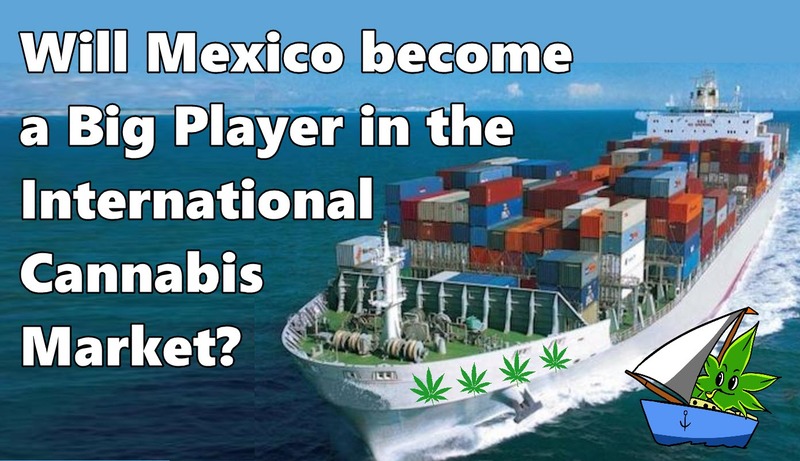 Will Mexico become a Big Player in the International Cannabis Market? One of the major problems with supply in the US and Canada is that they have a high labor cost. It’s far more expensive for a company to grow an acre of Hemp in the US and in Canada than it is to grow it in Mexico. Ye gods this year is the apotheosis of sucking. Both major parties are electing the most universally disliked candidates in their respective fields. Before you put any substance into your body, it’s necessary to take a step back and evaluate how safe or dangerous it could be for you.